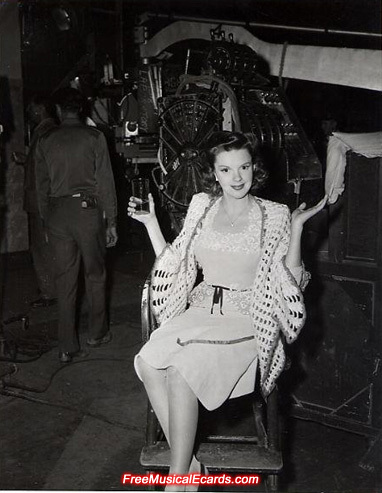 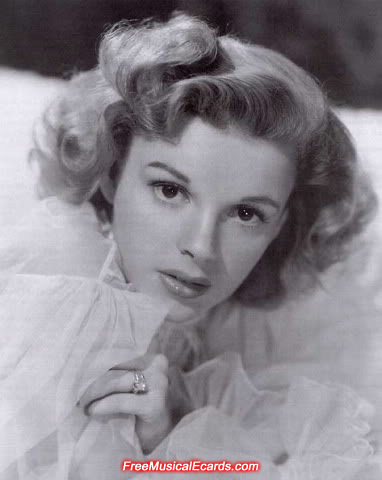 The life of Judy Garland will be remembered as one of the all-time greats in Hollywood movies. 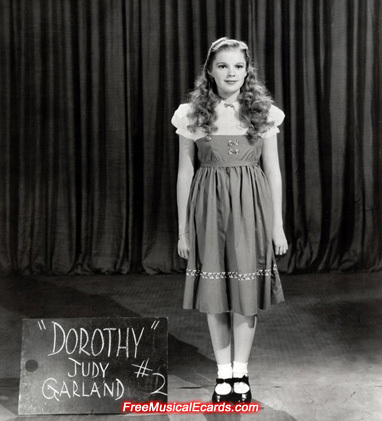 The dazzling star who landed the iconic role as Dorothy Gale in The Wizard of Oz (1939) and Esther Smith in Meet Me in St. Louis (1944) lived in a time when there was no internet and iPads. 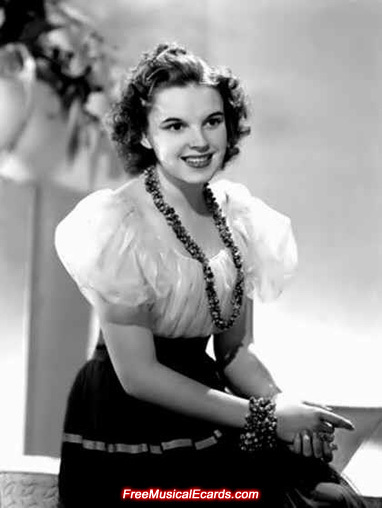 Judy Garland's gifted talent and beauty in every performance she made on screen in the days of the Great Depression and World War II gave people hope, inspiration and quality entertainment.